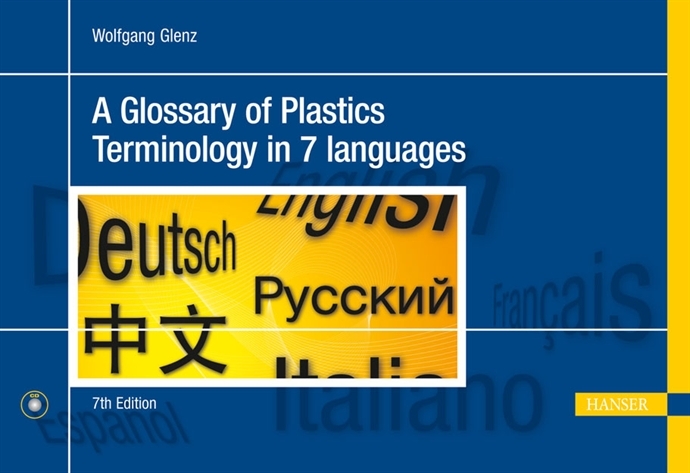 Trying to serve plastics engineers speaking different languages and to breach the language barriers within the international plastics community, the idea was born to compile a glossary of plastics terminology in several languages. 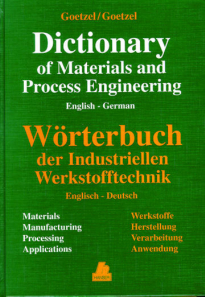 For the first time, it covers Chinese and Russian as well as English, French, Spanish, Italian, and German translations of 2,200+ terms related to the chemistry, properties, testing, and technology of plastics. Includes Free CD: The electronic version of the glossary provides quick and easy access to the translations. Author: Goetzel, C., Goetzel, L.
Thousands of terms, definitions, and concepts are presented, covering a broad range of fields, especially in science, research and development, engineering, and related technologies.